We are following our lifelong passion for that perfect balance of earth, sun and soil and have called Newcastle our home for many decades. That passion has brought us to our own Dono dal Cielo, meaning “gift from Heaven” in Italian. That sentiment is a driving force behind what we do. 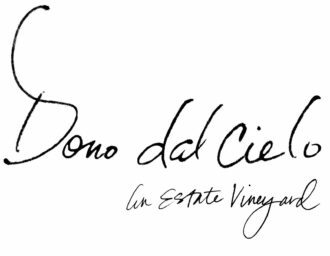 As a single estate vineyard, Dono dal Cielo was born in 2002 with our first 6,000 Zinfandel vines planted on 7 acres. 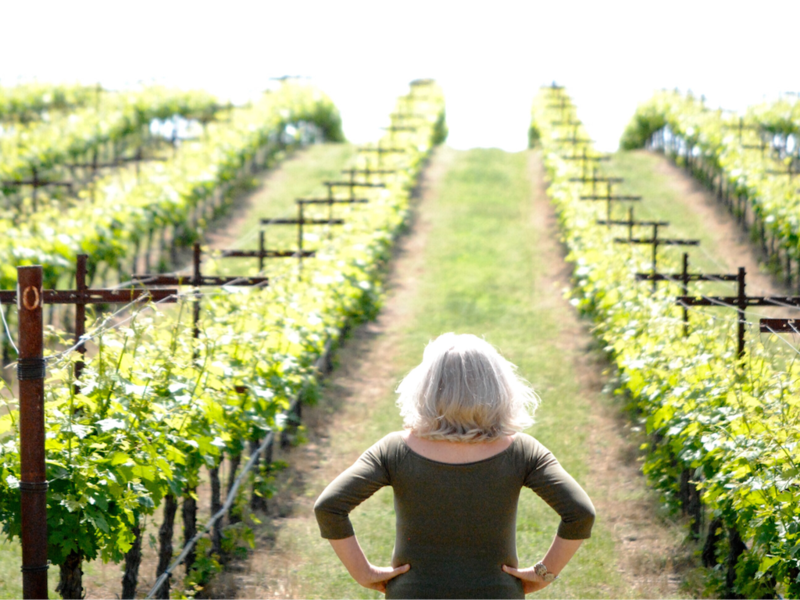 Our inaugural vintage, a brilliant award-wining 2005 Zinfandel, was the perfect platform from which to launch our true passion of allowing the terroir to shine through our wines. We believe that our story begins and spreads through our fans, friends and family. Each bottle is an open invitation and we truly feel blessed to have the opportunity to share such a beautiful gift with all who open a bottle.